The Amazon is such an interesting place that many people know very little about. 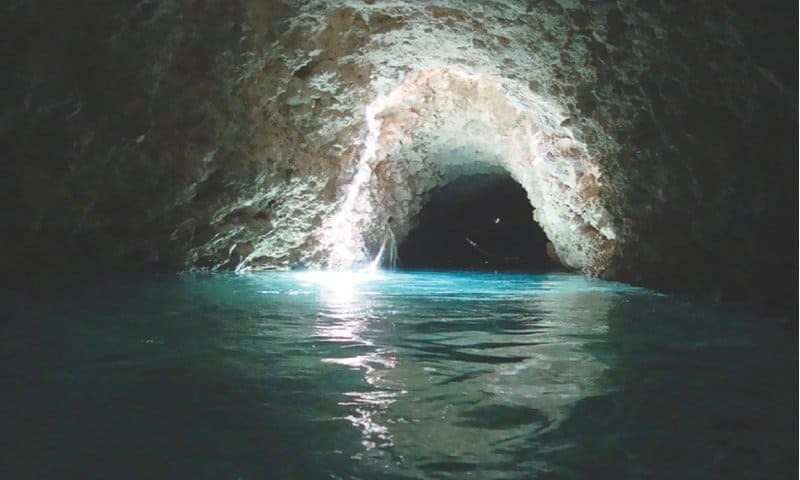 It is one of the most unique places on Earth because it has such a variety of different aspects to it. The Amazon is quite literally a hotbed of life because it is flowing with thousands of different plant and animal species. Not to mention, the massive deal of water that flows through the Amazon, and the multiple different Amazonian tribes that have never even come in contact with other humans before. There are many different facts about the Amazon that show what a unique and interesting place it is, and this list will hopefully open up your eyes to them! 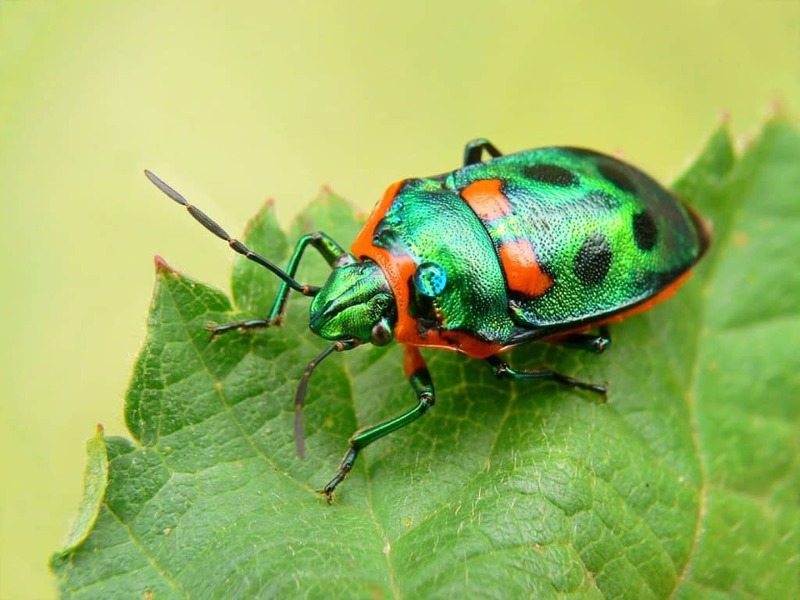 There are believed to be over 2.5 million species of insects in the Amazon. Additionally, more than half of the world’s estimated 10 million species of plant, animal and insects are within the rainforest. 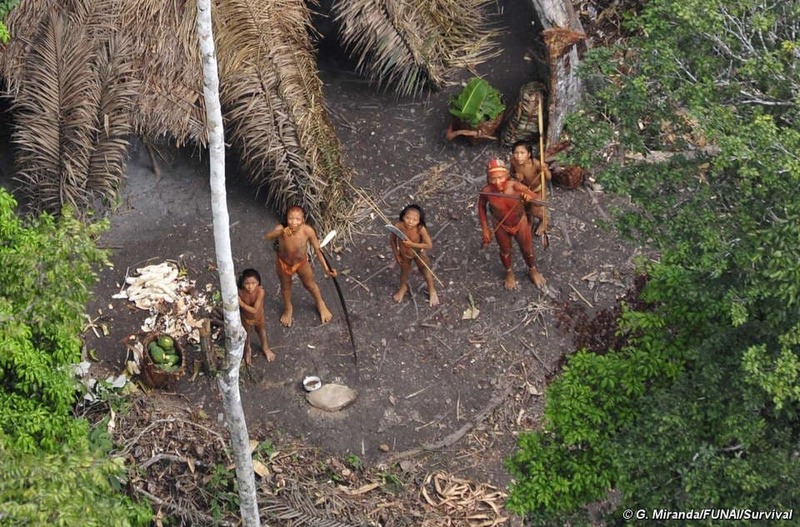 There are many Amazonian tribes that have never been in contact with other humans, and many scientists have advised against doing so since their ways of life are so primitive and different than ours. 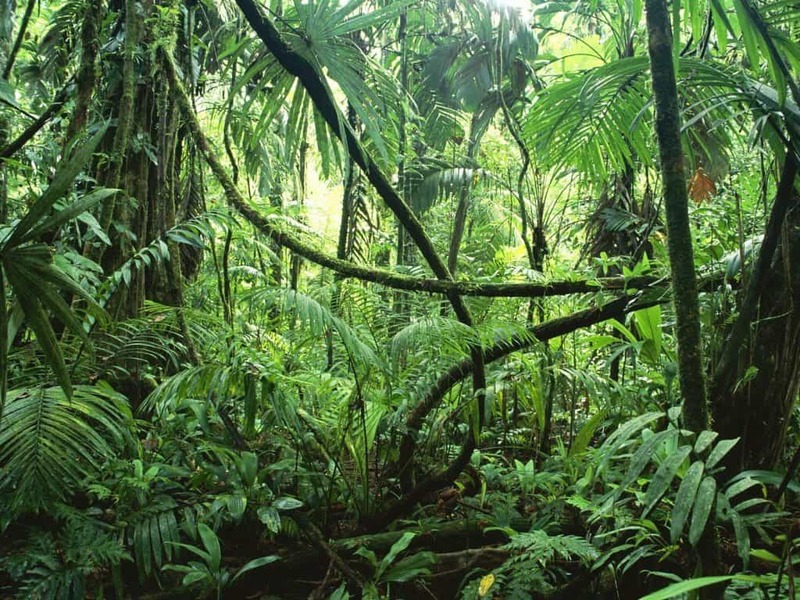 20% of the world’s oxygen comes from the Amazon Rainforest. 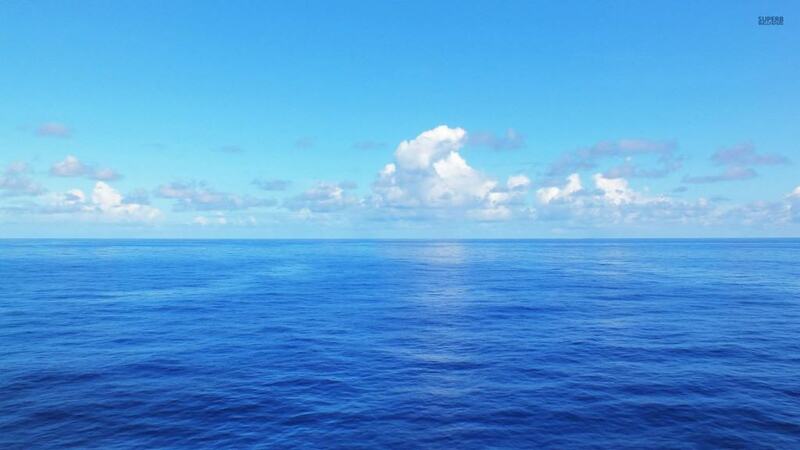 There is so much water dumped into the ocean from the Amazon that the ocean is actually less salty for about a hundred miles off the Amazonian coast. 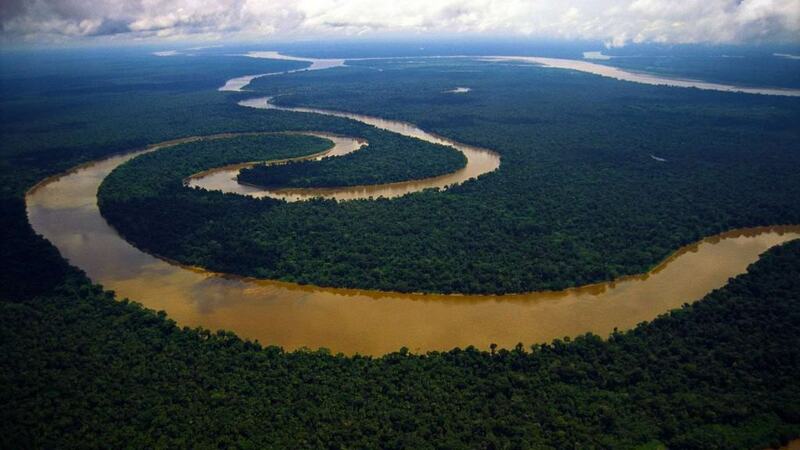 There is another river underneath the Amazon river named the Rio Hamza. It is about 4 km deeper than the Amazon river, but just as long. Many people call it the “Doorway to Hell” because it is so far underground. The mouth of the Amazon river is so large that it surrounds an island that’s about the same size as Switzerland. 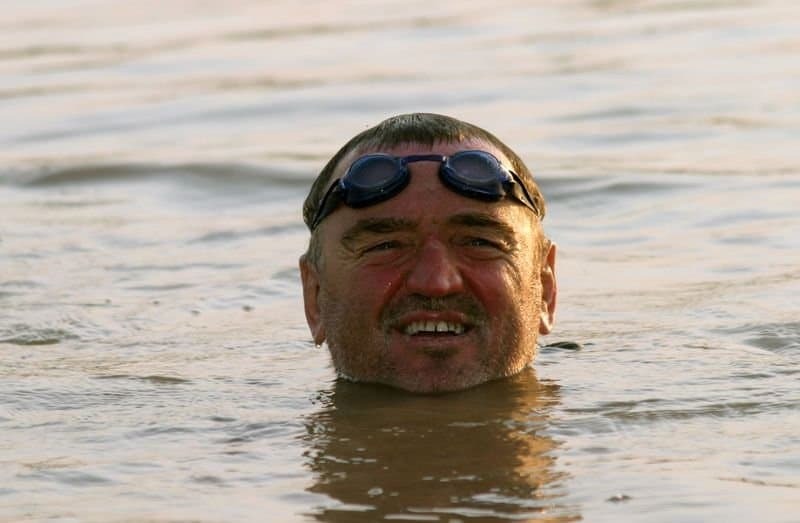 A long distance swimmer from Slovenia named Martin Strel once swam the entire length of the Amazon river in 2 months. 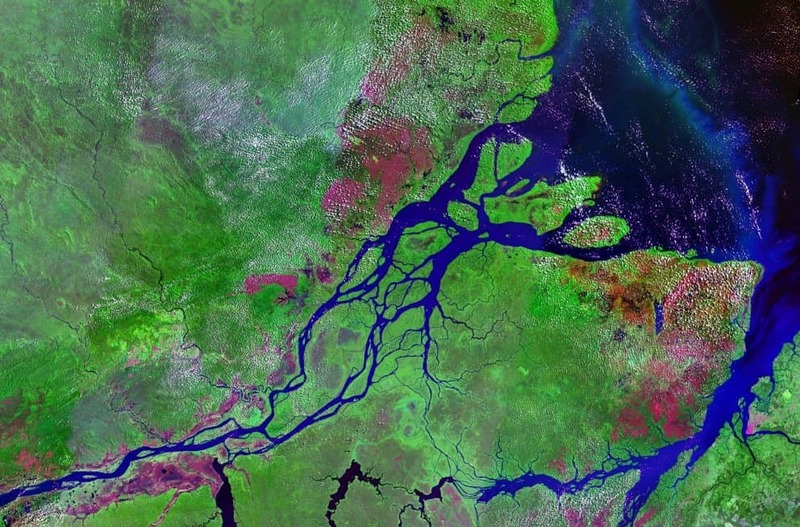 The Amazon used to flow into the Pacific Ocean, but it changed directions. 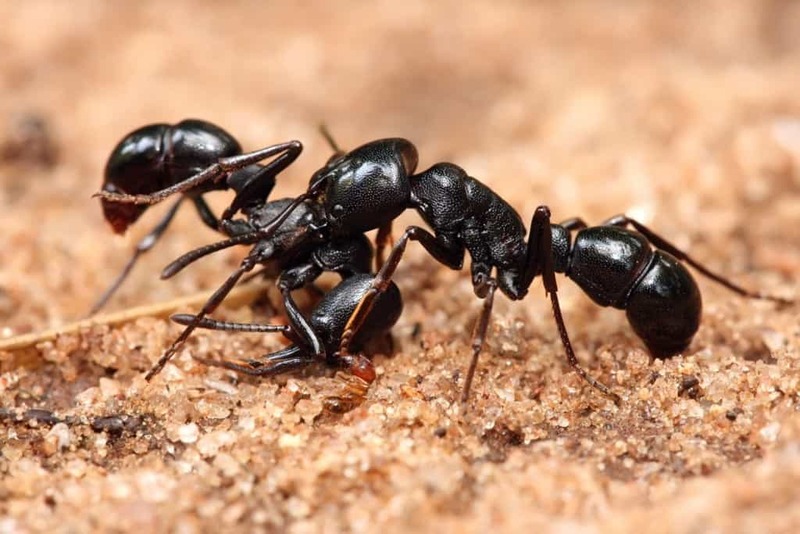 In the Amazon, some ants are known for raiding neighboring ant colonies and even taking slaves! 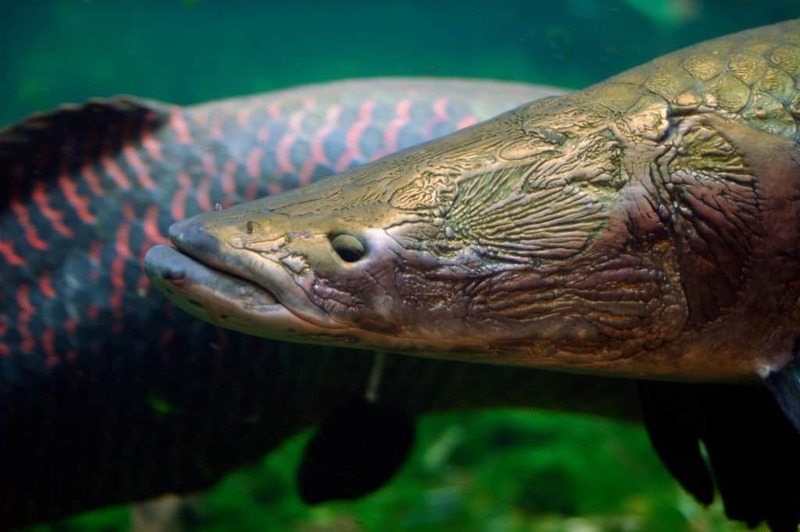 There is an Amazonian fish called the arapaima that is about 300 pounds and is covered in an armor-like substance to protect itself from piranhas.